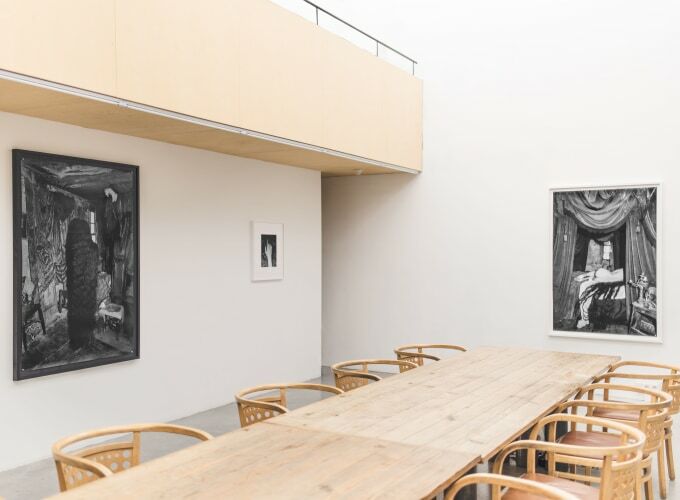 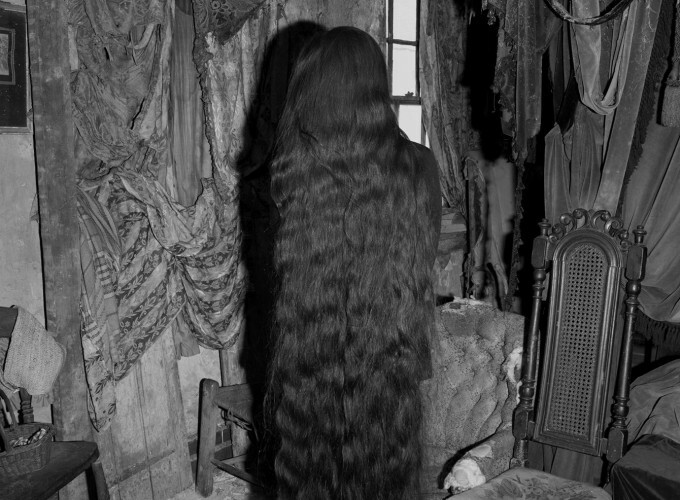 ‘The Essential Solitude’ is Czech photographer Tereza Zelenkova’s first exhibition at the Ravestijn Gallery. 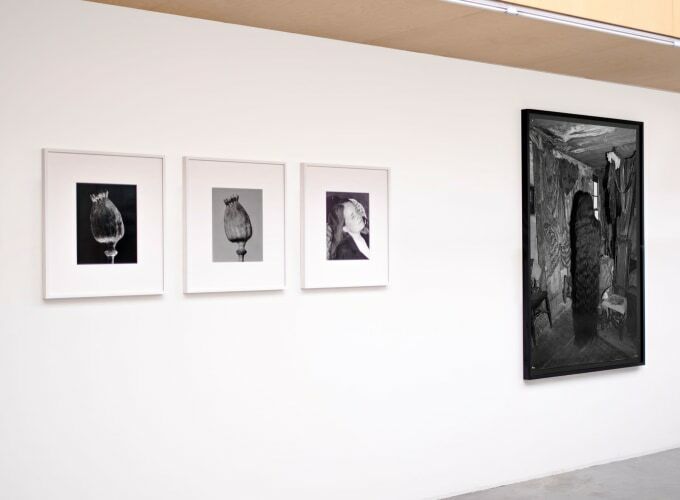 In her preferred black and white images Zelenkova presents a room and its curious inhabitant, evoking the fin de siècle movements of symbolism and decadence, to which the photographer pays homage, with references to the literature of Baudelaire, Rimbaud, and JK Huysmans. 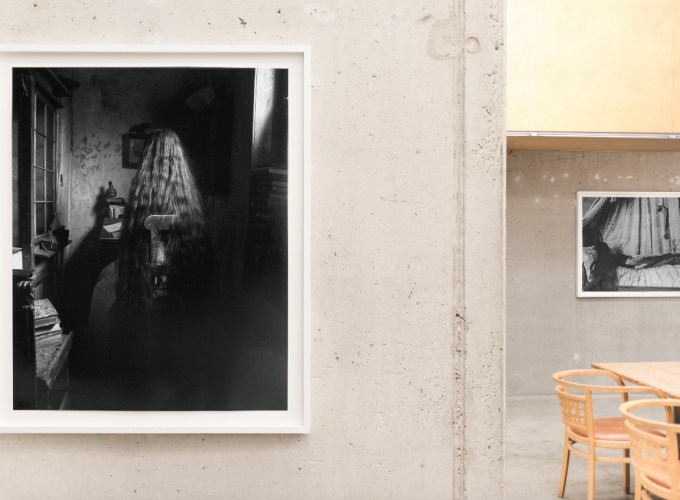 Together, the still lives, nudes, and portraits are a highly captivating inquiry into the cycle of decay and renewal, the relation of the individual to an interior, and the possibility of myth and spirituality in a disenchanted world.